Oil version of Tuscan Leather! Enough said! This is the best bang for your buck. 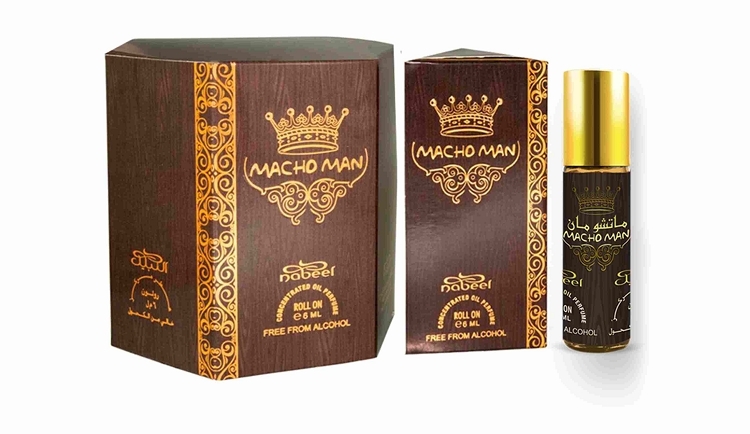 Great product smells great last long really enjoyed this product. Great package wrapped no problems with leakage. super awesome tobacco scent. the best i have ever smelled,no joke it is really really unmistakable tobacco. 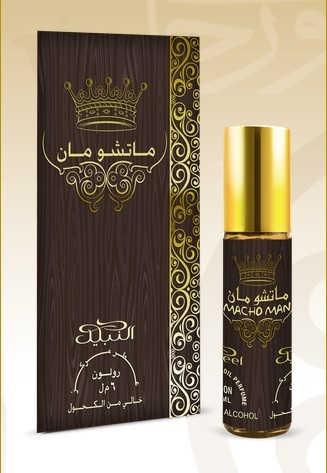 Wonderful masculine and long lasting smell.i love it.